How nice would it be to have all the reliability and cost effectiveness of an everyday hatchback wrapped up in a car that appeals to both your heart and your head. Vauxhall have achieved just that with its gorgeous Sport Hatch. Vauxhall have produced a package that’s big enough inside to comfortably take mum, dad and the three kids, yet exciting enough to give you a real buzz every time you look at it. 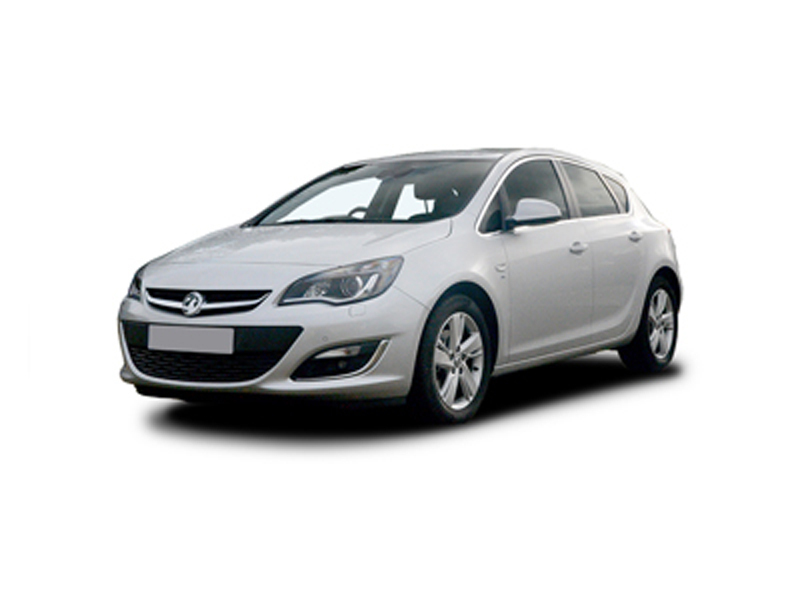 All Astras are mechanically sound and reliable cars and are amongst the best built in their class, with excellent fit and finish and the materials they use are at least as good as those used in the very highly rated Volkswagen Golf. Standard equipment levels are high across the range: six airbags, air-con, sports seats, anti-lock brakes, traction control, remote central locking, leather-wrapped steering wheel, sports suspension, 16-inch alloys and a CD stereo make it into every Sport Hatch. Vauxhall involved Lotus in the development of the car’s ride and handling and that’s clearly paid off as the car feels really sophisticated and reacts well to every input from the driver. The gear change is short and slick and the steering is nicely weighted. The cars ride, despite being much lower than the 5dr hatch, is comfortable without compromising the cars superb handling. Inside, the cabin remains quiet right up to motorway cruising speeds. You must however remember this is a coupe. The cars boot is smaller than the 5dr Hatch version and although Vauxhall say it can carry 5 adults, the body tapers away towards the back and its really only wide enough for 2 adults. This said legroom and amazingly for a coupe, headroom, is excellent. The cars rear visibility is reduced over the 5 door version because of the small rear windows and chunky C pillars, but it’s still OK to live with and in fact it helps conjure up that intimate coupe feel. Our test car was the 150bhp 1.9CDTi SRI version with styling kit. This is Vauxhalls most powerful diesel and it is superb. Despite the 0-60 sprint taking just 8.3 seconds and despite its 130mph top end, Vauxhall claim the car will return an average of 48.7mpg. To highlight just how fast this car is, the mid range 30mph to 50mph in 4th gear takes just 5.9 seconds and that’s only 0.9 of a second slower than the 200bhp petrol Astra. This is a terrific car no matter how you intend to use it and what type of journeys you make. Whether it’s the motorway long haul, the rush hour commute home, or the quick back road blast, the blend of performance, comfort and economy make this a great car. For buyers who want affordable performance and a car that’s as good to drive as it is to look at, we highly recommend the Vauxhall Sport Hatch.